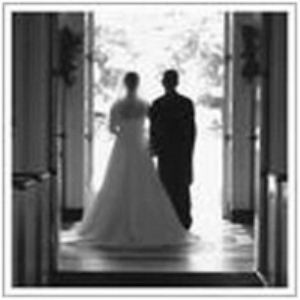 Remembering our Vows to Pray and Stay: "not yours..."
Time: starting @ 9PM til 11PM, EST. Everyone is welcome to join the conference call. Great is the Lord and He is GREATLY to be PRAISED. I thank God for everyone who joined the open panel discussion on the conference conference call tonight titled "not yours..." Let us continue to seek God in everything that we do. Much Love, SHB. Open Panel Discussion: "not yours"